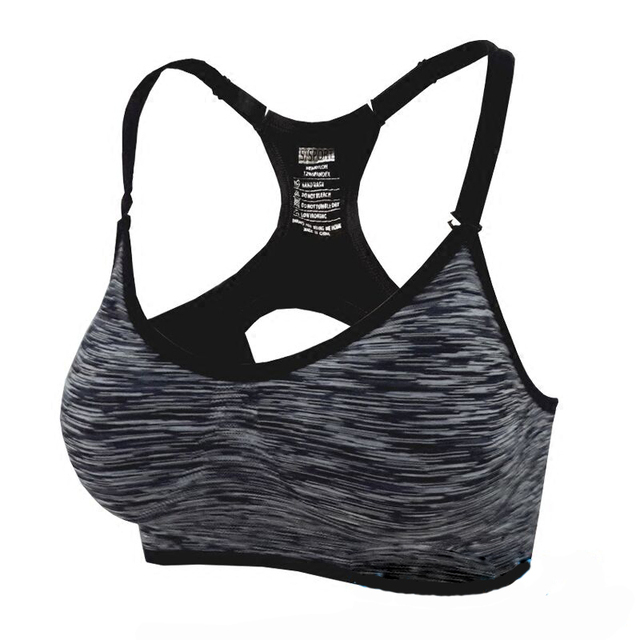 If you are the active woman you definitely need this Adjustable Fitness Yoga Sports Bra because it’s made of breathable, sweat-absorbent and quick-dry material and is ideal for running, yoga, CrossFit, jogging, boxing, dance or gym. Pretty quick delivery to US. Product was quality. Good product and good store. 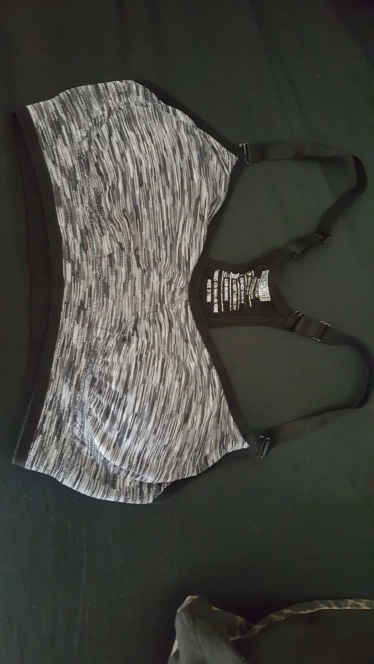 This sports bra is great quality, arrived quickly, and the size small fits my 32B chest perfectly. So happy with my purchase! Good product and shipping. Would buy again! 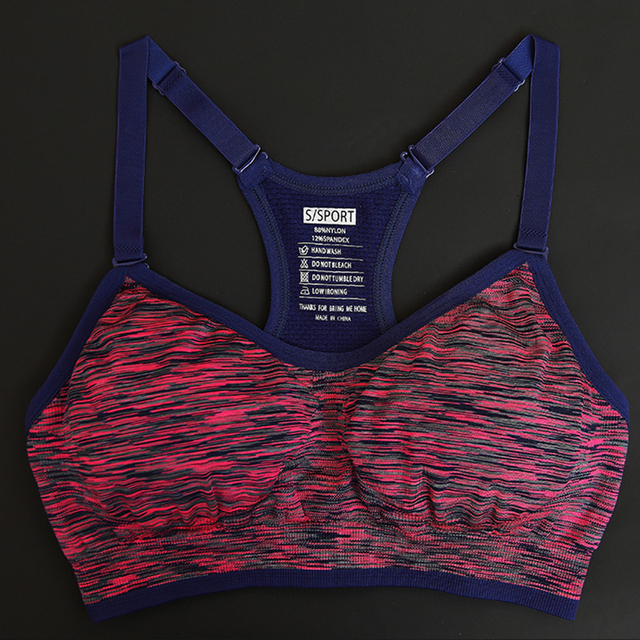 very comfortable and overall good support. Perfect! Good quality. I love it. Looks good. Fitted well and very fast shipping to USA! I highly recommend this shop! Thank you! Очень хороший топ. Быстрая доставка. I am delighted with this product. It is certainly worth the price with regard to the quality and swift delivery. I would definitely recommend this product. Thank you. Awesome and super comfortable. I am usually a M and that's what I ordered. Fits perfect! Arrived in 12 days. Fits fine. Good quality. Perfect size. It was above my expectation, and will purchase again if needed. This is my second purchase—loved the first one so much I️ bought another one! 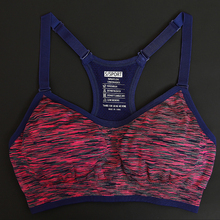 Great sports bra, true to size and fits well! very supportive, I have wore it twice since I got it and I'm considering ordering more. The delivery was quick. super comfortable. i wear US medium and i bought a large and fit perfect. Recommend. Thank you. 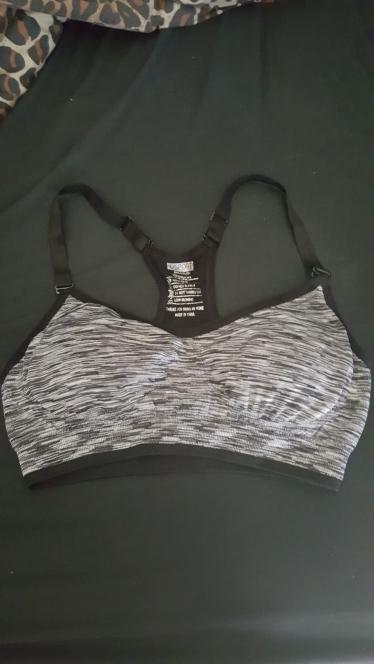 It fits perfectly, has plenty of padding, and its very comfortable and cute. 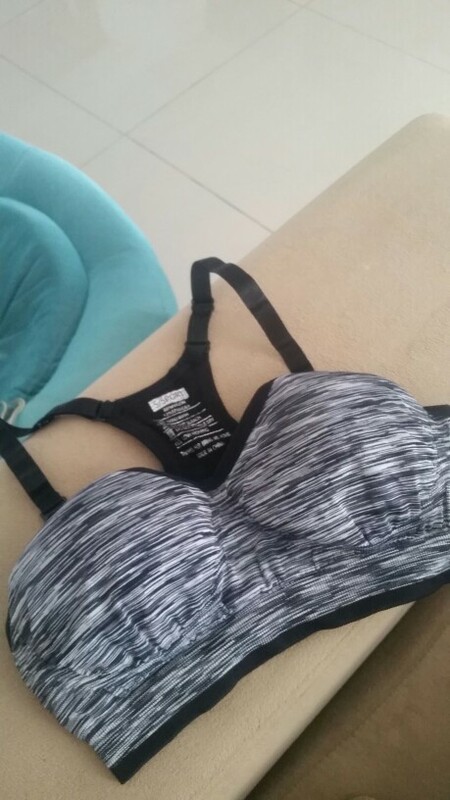 Great quality, Very comfortable, same as picture!! Love it!!! Will be buying more!!! Fast delivery.Arrived in 18 days to Czechia :) Size M fits perfect to me.Quality is very good! 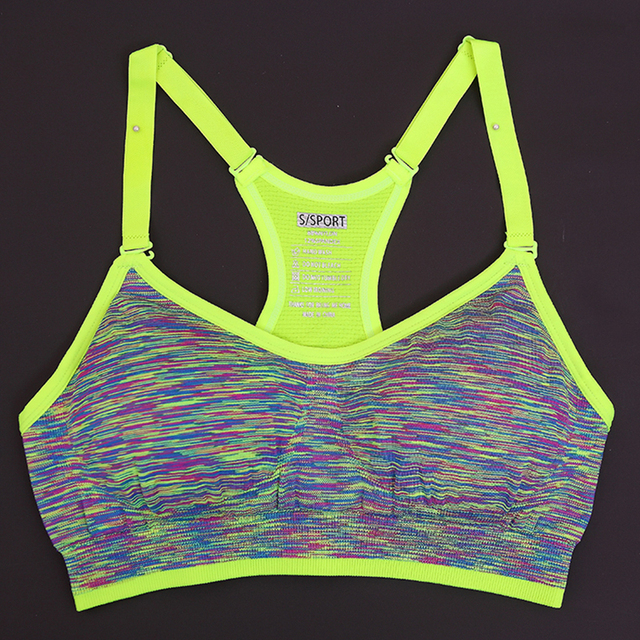 Great quality, very comfortable, size as in the product description. Delivered to Poland within 2 weeks! Very comfortable, I will order again, delivery fast, I recommend the store!!! 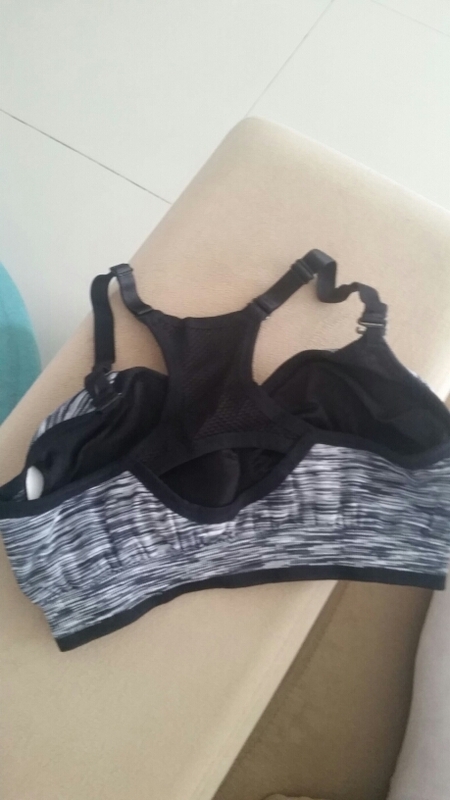 Good sports bra I am happy, wear s ordered m sat perfectly. I recommend! Great top. I recommend store. fast delivery. the quality is excellent. Good figment, good quality material. recommended store. Very comfortable. I wear euro size L bought L fits perfectly.